Valentine’s Day is just around the corner and couples are starting to plan their romantic getaways. Mallorca is also known as “the island of love”. And it is easy to see why. Its landscapes have hidden gems and undeniable beauty which will make you fall in love with it. Crystal clear waters, forested mountains and towns oozing charm are the perfect setting to celebrate an unforgettable evening. 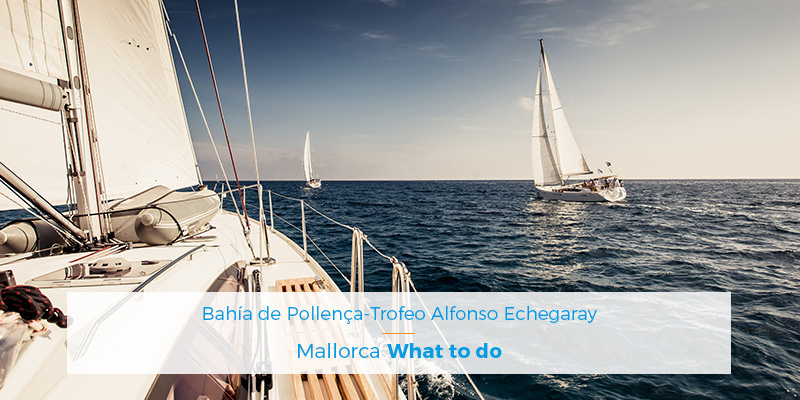 At Pollentia Rentals, specialists in holiday rentals in Pollensa, we have prepared a selection of holiday villas to rent in Mallorca which are the perfect choice for surprising that special someone. Are you up for spending an unforgettable night in one of our villas? We will be revealing all as continues. We present a new property, that’s comfortable and well connected. Only 200 metres from the famous Pine Walk this holiday apartment in Puerto Pollensa has all of the imaginable amenities and facilities in order to guarantee maximum comfort for day and night. It has a beautiful garden with views of the swimming pool and it is located nearby to local restaurants, shops and the beach. It’s 5 minutes from everything and you have everything you might need inside the property. Be one of the first to enjoy this new property! If you want to fall in love with your partner all over again, don’t miss this opportunity to spend the evening of the 14th of February in this magnificent and spacious apartment to rent in Puerto Pollensa. When you go through the main door, its interior will leave you in awe, but the most striking moment is when you step out onto the balcony: the Passeig de l’Anglada is just below, the views of the sea and La Victoria in Alcudia are breathtaking. It’s visually stunning; a perfect picture that you can complete with moments from a romantic evening. Rock Villa is the most exclusive luxury villa to rent in the Pollensa area. A property perfect for that special someone, and with the security features that you would expect. This property is built into the rock face, which makes it especially unusual. It has an 18 metre infinity swimming pool which connects with the roof of the car park in authentic James Bond style. It offers panoramic views of Alcudia and interior finishes by Zanotta and Gaggenau which will impress even your most sophisticated guests. Casa Anna Perenna is the name of this inviting town house to rent in the centre of Pollensa. It is a typical Mallorcan townhouse which has been renovated in 2017 and has been modernised to fit in with the 21st century. Its finishes and the upper terrace mean that your Valentines evening can be versatile, warm and comfortable, as it has a log burning fire so that you can beat the February cold weather. Don’t let this opportunity pass you by! This beautiful rental villa is close by to one of Pollensa´s main attractions: el Calvario. 365 steps that lead you to a chapel located at the top of the town where you will find impressive 360 degree views. The property is very spacious and has a large garden that blends in with the Mallorcan essence of the interior of the villa. The privacy and secluded atmosphere of this villa make it perfect for those who want their own love nest in the centre of Pollensa. These are just some of our suggestions, but the choice is ultimately yours. There’s one thing that we can guarantee. You will never forget this Valentine’s Day. Mallorca and its charms will take care of that. Do you have a query? Would you like some help? 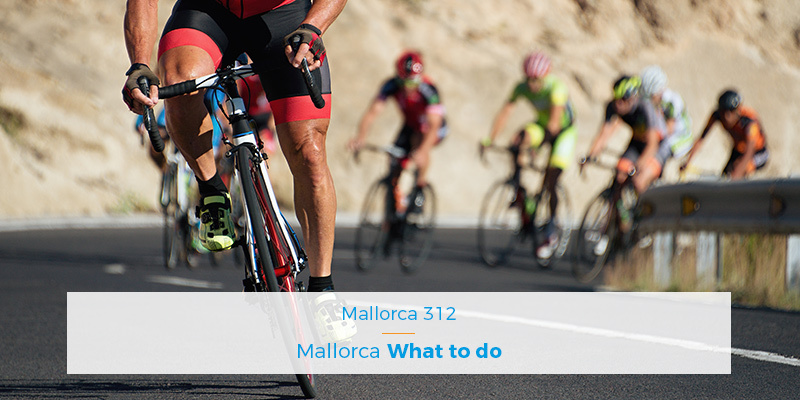 Contact our holiday rental agency in Pollensa and we can help you with anything you may need.